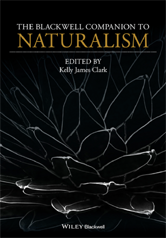 The Blackwell Companion to Naturalism provides a systematic introduction to philosophical naturalism and its relation to other schools of thought. Does the New Wave in Moral Psychology Sink Kant? What's to be Said for Moral Non-Naturalism?